Details: This calculation is based on the method proposed by Duncan and Acton (Progressive Winemaking). The calculation is based on the initial and final gravity. The correction for DSOS is the the assumed gravity contribution from Dissolved Solids Other than Sugar. 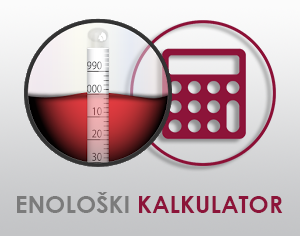 The correction for DSOS is hard to judge, but a suggestion is to use pre-ferment figures from wines for which you know the final alcohol, and tweak the DSOS until the calculation gives the correct value, then use the calculator for making predictions for similar musts (variety, region, condition etc).